Jl. 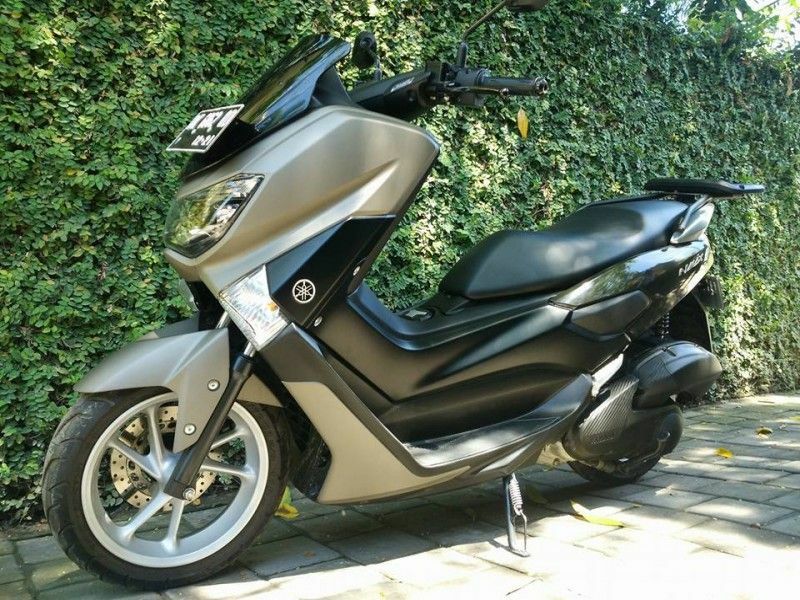 Umalas 1 no 1, Kerobokan Kelod Seminyak Bali. 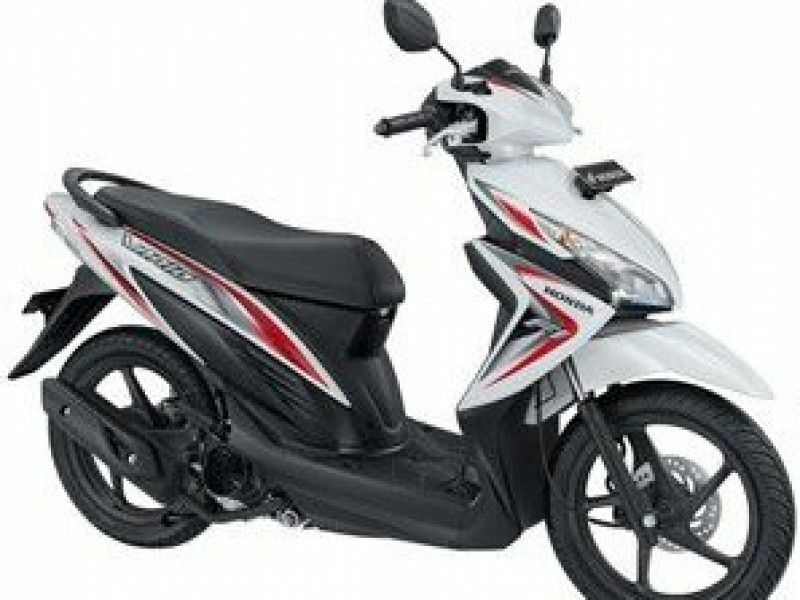 Free Delivery Good SCOOTER - MOTOR BIKE RENTALS IN SEMINYAK, KEROBOKAN, UMALAS & PETITENGET - BALI. 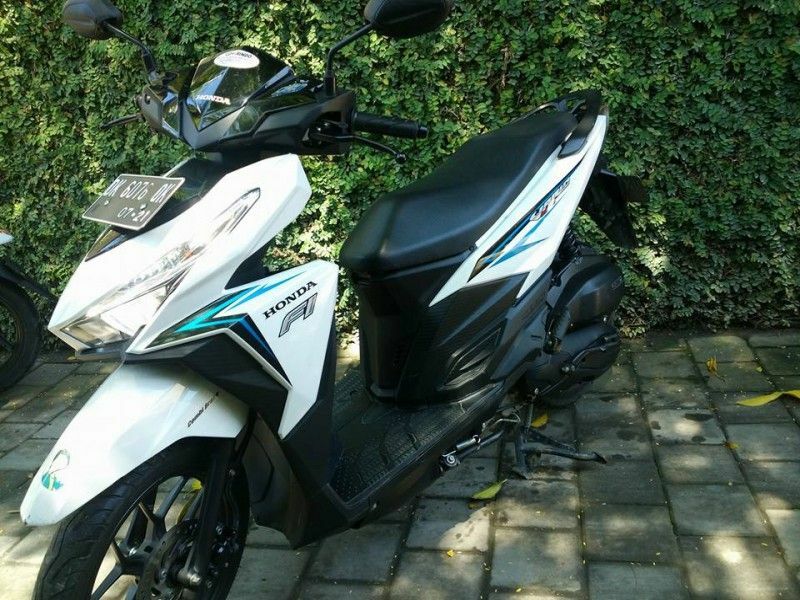 Find Bali scooter rental price list here, and book good condition scooter with us! 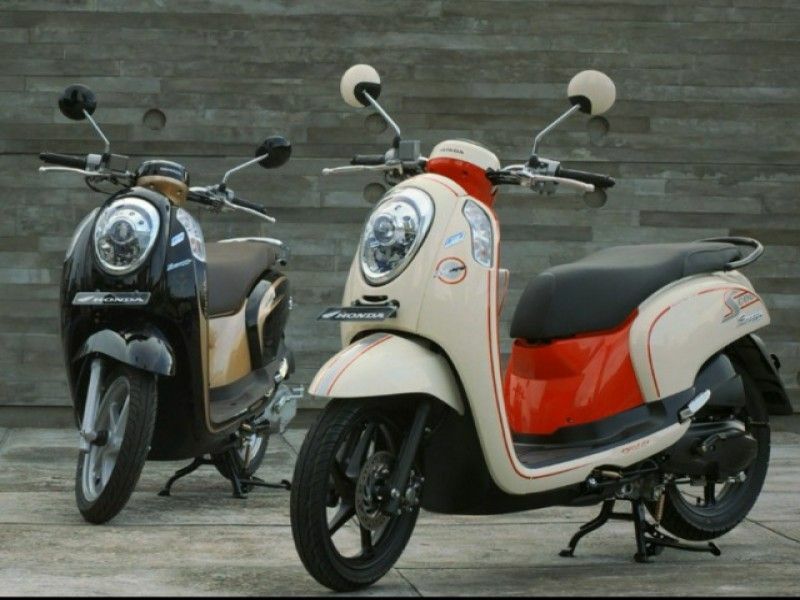 Note : beside the scooter price, we also need deposit guarantee IDR 500.000/scooter. 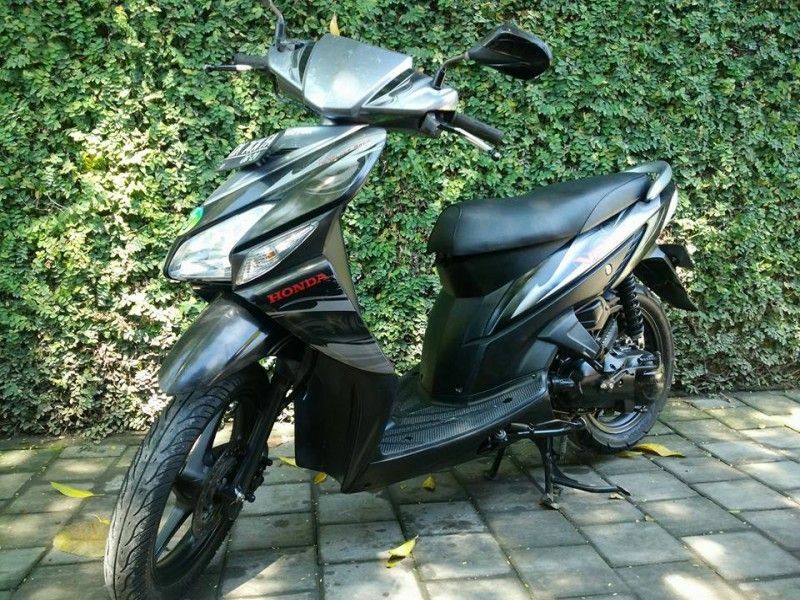 Will give back to you all if the scooter return at the same condition. 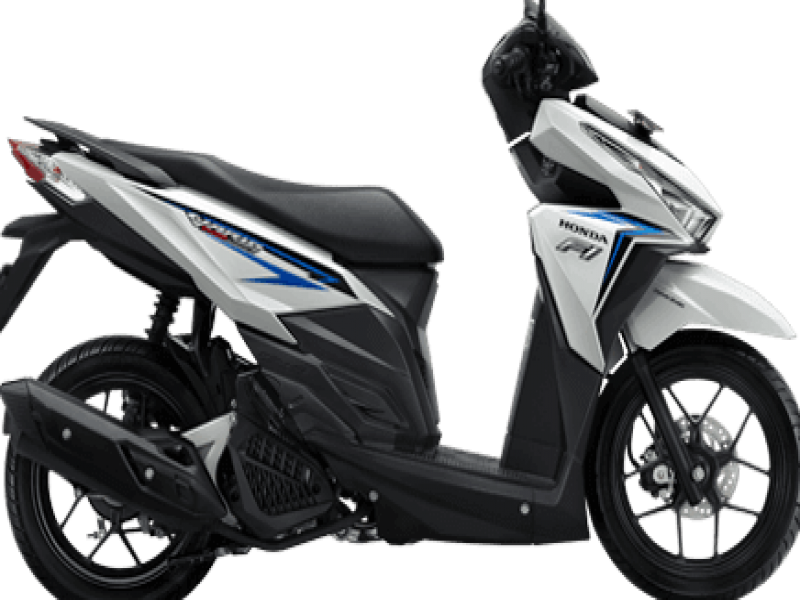 Click here to see : Bali Airport Private Transfer - Ubud RAFTING - ATV Ride - Batur Volcano TREKKING PROMO Price !! !